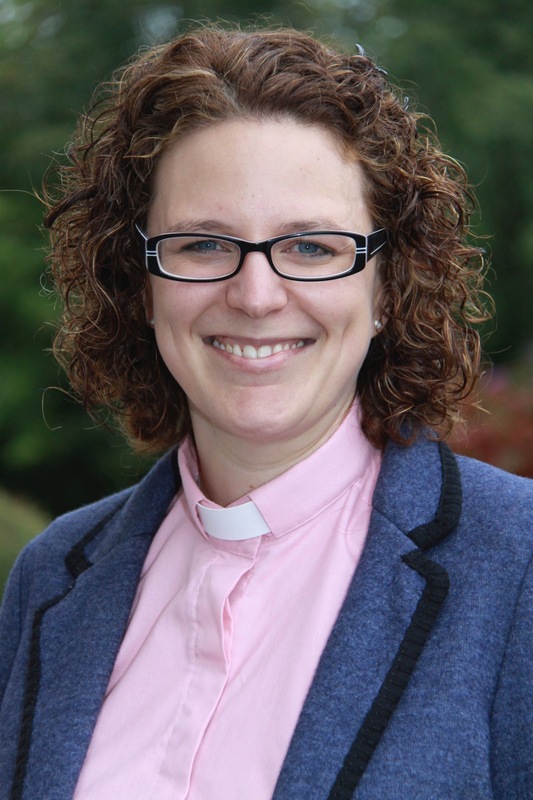 Following the preferment of the Reverend John Ardis to be Rural Dean of West Cork, the Bishop of Cork, Cloyne and Ross, the Right Reverend Dr Paul Colton, has appointed the Reverend Sarah Marry as one of his Domestic Chaplains. In this role, Sarah will continue, of course, as Priest-in-Charge of Saint Anne’s Church, Shandon and as Chaplain to Saint Luke’s Home. She will join the Reverend Elaine Murray who is also one of the Domestic Chaplains to the Bishop. This entry was posted in Announcements, Appointments, Bishop, Chaplaincies, Diocese and tagged Domestic Chaplain. Bookmark the permalink.